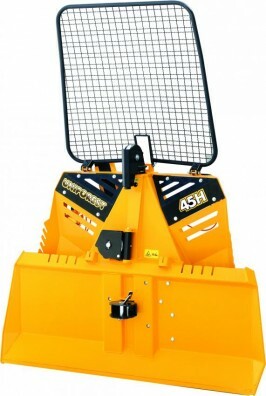 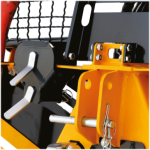 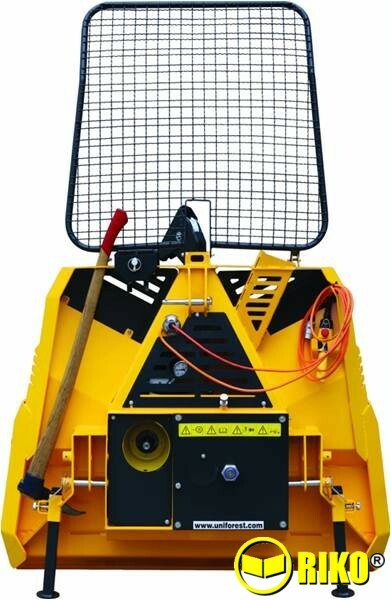 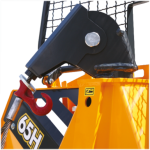 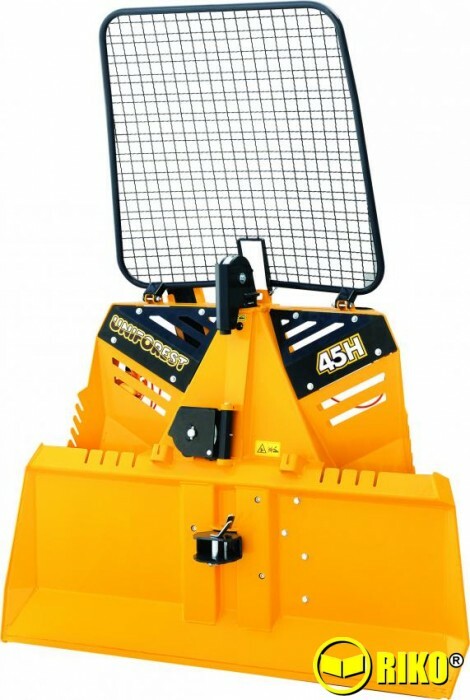 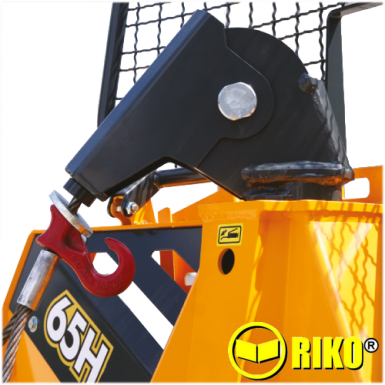 ﻿This Winch is suitable for medium to large tractors but boasts the same functions as a large hydraulic winch. 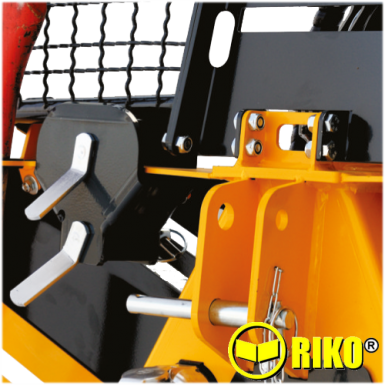 It has a two height connection settings and two support legs that ensure easier diconnection and simpler use. 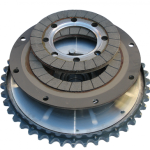 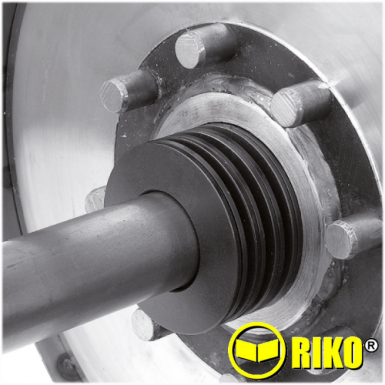 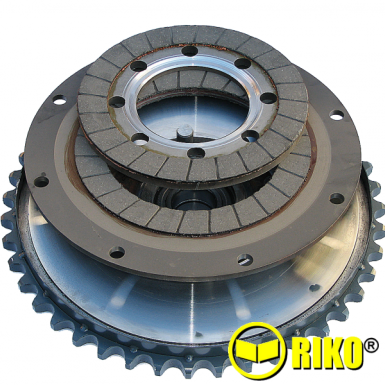 The lower pulley is built-in serially and with the included closed bearing, greasing is not required. 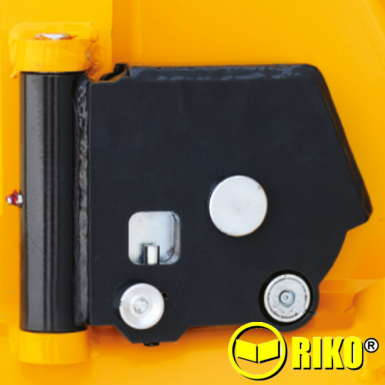 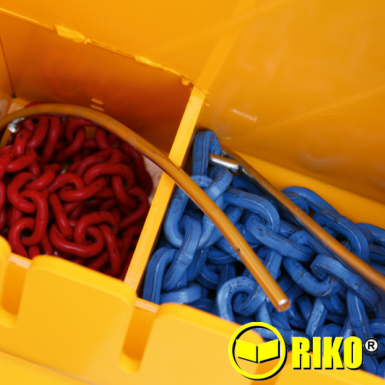 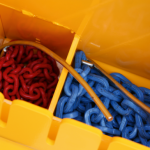 The Hydraulic system is independent. The Hydraulic components integrated into the column and so are protected from possible damage from weathering.